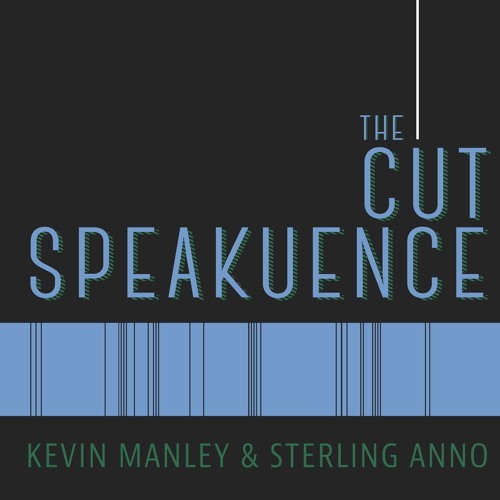 This week on The Cut Speakuence, we have special guest Ken Kebow on the show to talk about his new documentary “The Whimsical Imagineer,” which focuses on the life of Disney Imagineer Rolly Crump. We talk a lot about Disneyland, the making of the film and Ken’s career as a documentarian. It’s a fantastic interview. The Whimsical Imagineer is the winner of best picture at the Oceanside International Film Festival. To learn more about Ken Kebow visit kenbowcommunications.com Want to hear Kevin and Sterling talk about a particular movie? Visit thecutspeakuence.com and write in a request at www.thecutspeakuence.com. Or tweet the guys @JustKevinManley & @TheSPORKguy. Also, be sure to leave a rating for the show on iTunes, it really supports the show. The Cut Speakuence theme music provided by Kameron Ramirez @Kamruff on Instagram. @user-390124548: Thank you so much! Appreciate the feedback.